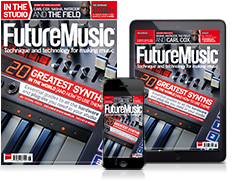 In the new issue of Future Music, get the full lowdown on the synths, drum machines and studio gear you'll be lusting after in 2019. 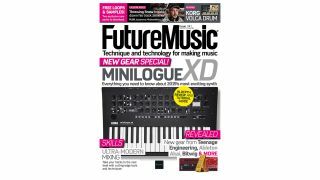 Find out all you need to know about Korg's killer Minilogue XD with our full review and in-depth tutorial. Plus new gear revealed from Teenage Engineering, Ableton, Bitwig, Akai, Elektron and more. Classic Album – Berlin duo Modeselektor talks us through their classic debut Hello Mom!